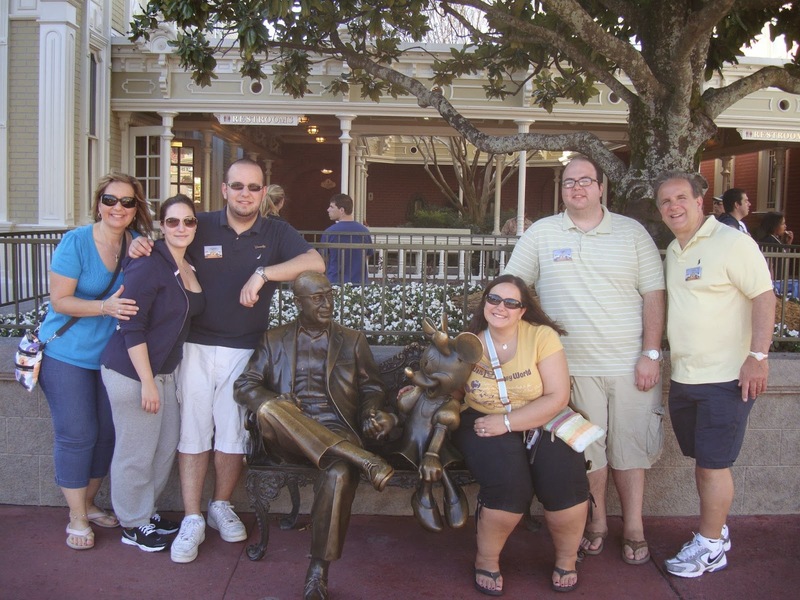 My 2014 Disney Resolutions | What's the Point? Welcome to 2014! Personally, I couldn't be happier to say goodbye to 2013. Even though this year has brought some amazing memories, it also brought a lot of personal pain and heartache. I'm looking forward to 2014 in many different ways. However, from a Disney perspective, I have a few items to add to my to-do list for 2014. 3. Go on a few tours. My family absolutely loved Keys to the Kingdom. It was truly a highlight of our trip and it's a must-do for every Disney fan. 2. Ride the Seven Dwarfs Mine Train. I had an amazing time visiting the New Fantasyland in 2013. In late 2012 we were able to visit the awesome Enchanted Tales with Belle. When we returned this past year, we got to dine at the amazing and stunning Be Our Guest restaurant and rode Under The Sea - Journey of the Little Mermaid. However, the attraction that I am most excited about is the Seven Dwarfs Mine Train. Each car will sway left to right individually, making this ride unique. I've been watching the construction over the past few years and I cannot wait to ride the finished product. 1. Disneyland, where art thou? It's been fifteen years since I've set foot in the Happiest Place on Earth. The last time I was there, Disney's California Adventure DID NOT EXIST! The next time I go to Disneyland, I will not leave without taking part in the "Walk in Walt's Disneyland Footsteps" tour. Until I make it back to LA, Disneyland will forever top my Disney bucket list and resolution list. What is your 2014 Disney Resolution? Share in the comments below.